Input sought at series of public workshops starting this month. The Tule Lake Segregation Center remained in operation until 1946. TULELAKE, Calif. — The National Park Service has released the Tule Lake Unit General Management Plan and Environmental Assessment for public review and comment. The plan provides long-term guidance for how the NPS will develop and manage the unit, and how the stories of the incarceration of Japanese Americans during World War II will be told at Tule Lake. The Tule Lake Segregation Center’s jail has been preserved. The NPS will hold public workshops from November 2016 to January 2017 to present the management plan and receive comments on it. These workshops will further a public dialogue, which began in 2013, about how to effectively protect the site and educate the public about this chapter in American history. 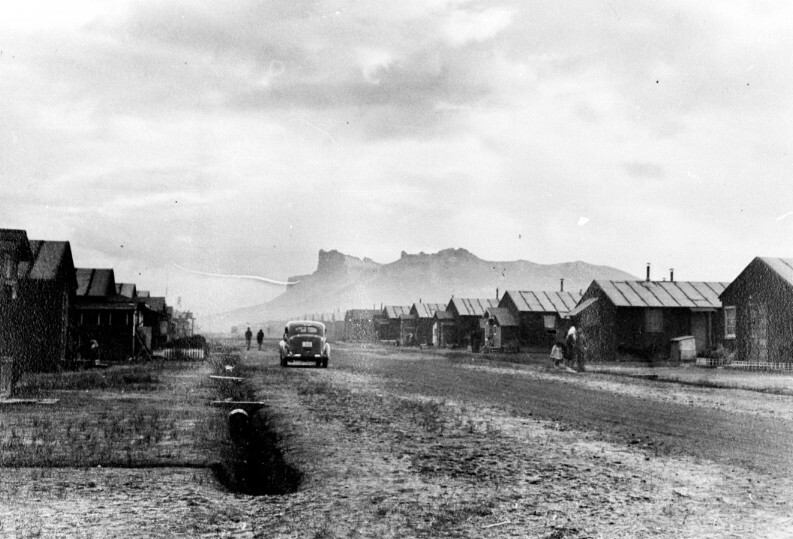 The Tule Lake Unit preserves the site of the Tule Lake Segregation Center, which was one of 10 camps where 120,000 Japanese Americans were incarcerated during World War II. Designated in 2008 by President George W. Bush, the purpose of the Tule Lake Unit is to preserve, study, and interpret the history and setting of the incarceration of Japanese Americans at Tule Lake. Between 1942 and 1946, over 29,000 people of Japanese ancestry were incarcerated there, and two-thirds of those incarcerated were U.S. citizens. 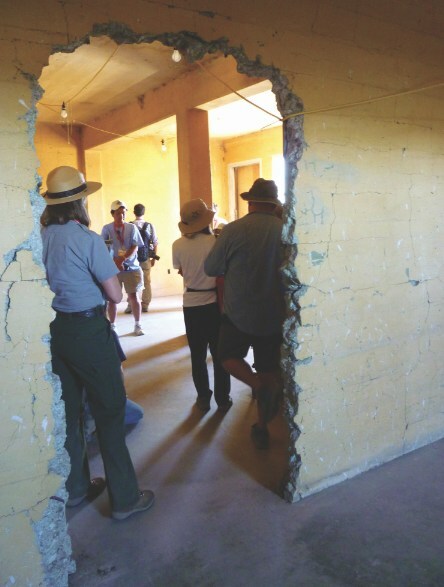 “The NPS is thrilled to be presenting the plan to the public, and especially to those who experienced the World War II incarceration at Tule Lake or were impacted in the Klamath Basin community,” says Lawrence Whalon, superintendent of the Tule Lake Unit and Lava Beds National Monument. “This moment changes the narrative for Tule Lake. It pivots us to the future of what the site will look like and the lessons visitors will learn about Tule Lake’s unique and long-contested history. The NPS will hold 13 public workshops at locations in California, Oregon, Washington, New York, and online. This is an opportunity to talk with NPS staff working on the Tule Lake Unit and discuss the plan. These meetings represent the “public review” stage for the plan. Anyone interested in attending is welcome. Current information relevant to the plan and the Tule Lake Unit is available at http://parkplanning.nps.gov/TuleLakeGMP. Comments may be submitted online or may be sent to [email protected] The public comment period closes on Feb. 10, 2017. Tuesday, Nov. 29, from 6 to 8 p.m. at Klamath County Library, 126 S. 3rd St., Klamath Falls, Ore.
Thursday, Dec. 15, from 1:30 to 3:30 p.m. at Hood River Library, 502 State St., Hood River, Ore. Virtual meeting web access information will be posted on the Tule Lake Unit website at http://nps.gov/tule, Facebook page at http://facebook.com/TuleLakeNPS, and widely announced.